Do you think it is time for you to tell milk to Moo-ve over but don’t know which milk alternatives are best for you? Discover the pros and cons of milks from nuts, seeds, and beans—and learn how they stack up with the original. Navigating the dairy aisle has never been more confusing. Not long ago, the only choices you had to make about milk were related to its fat content: hi-lo, skim, 99% fat free, or full-cream? 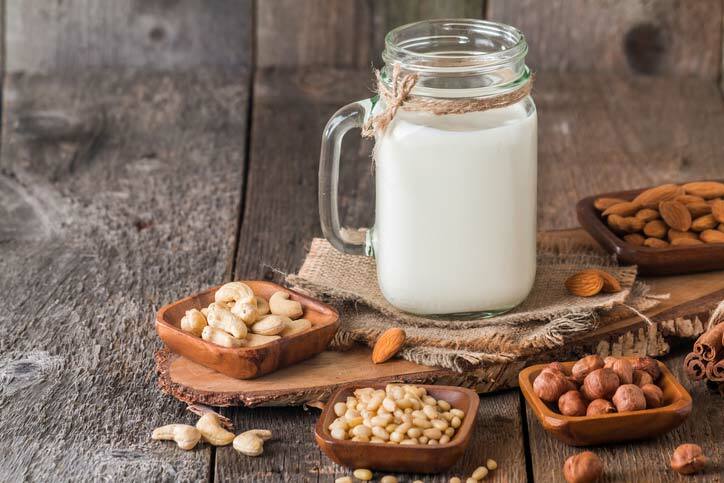 But now, shelves are stocked so high with a variety of milks and milk alternatives made from nuts, seeds, and beans that also promise to do your body good. Whether you’re lactose intolerant, vegetarian, vegan, or simply in search of a little dietary variety, these “milks” can offer a viable option to float your morning cereal. Let’s start by taking a closer look at the milky macros, and then I’ll dive into the of the pros and cons of today’s main milk varieties. You may find some of the alternatives just will make you want to cry! A quick run down on dairy: The first 4.7g/100g of sugar in dairy is lactose (which is fine). Anything on top of that is added sugar. Lucky for us healthy minded, there is a collection of alternative milks on the market. So if you are thinking of eating cleaner or are dairy intolerant, you can substitute regular milk. Some people prefer to make our own. If you buy a packaged variety, make sure you check the ingredients; many of them are full of cane sugar or agave. From personal experience it is better to go with unsweetened, so keep an eye out on the shelves. I enjoy using almond milk in everything from smoothies to baking. Many cafes offer this already, so don’t be shy and ask. When it’s heated correctly, it makes a pretty good almond latte. So if your after a good alternative but don’t like the nut flavour just ask your barista to watch the heat. 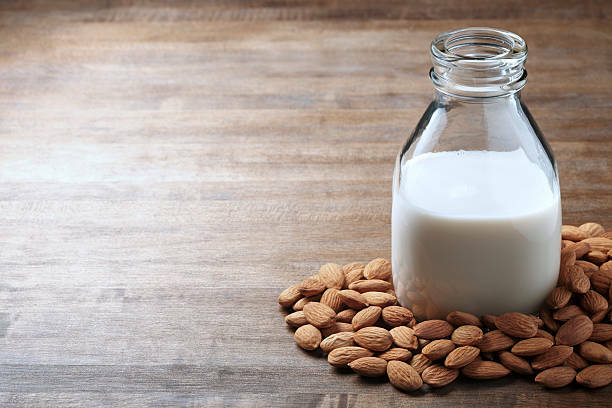 Almond milk is free of saturated fat and appealing to calorie-conscious consumers for its low energy count (30-60 calories per cup for unsweetened or original). It’s also typically high in vitamin E, both from what’s naturally present in almonds as well as what’s added by manufacturers. However, some research suggests that these ingredients might not be so benign.1 It’s important to note that this study was performed in mice, suggesting more research is needed to determine if consumption of emulsifiers like gums and carrageenan would have the same impact in humans. The perfect alternative for milk in cooking. Add it to baking, curries, soups and stews. We love it in smoothies and our bircher muesli. If you’re buying the canned variety and only using a little at a time, a great way to get the most use is to freeze it in ice cube trays. Then when it needed throw a few cubes in your favourite dishes as required. There are a few carton varieties of coconut milk on the market. Some of them are blended with other dairy-free milks. These are great when you don’t want the richness of straight coconut milk. 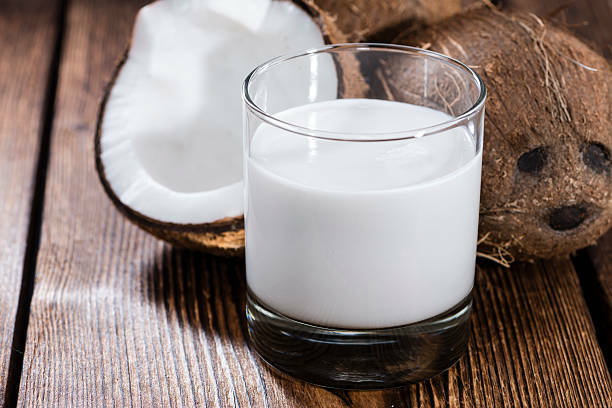 Like many of its moo-free brethren, the lack of protein in coconut milk means it’s anything but muscle food. So if you’re giving up milk in favor of nondairy milks like coconut or almond, you need to make sure you’re obtaining enough muscle-friendly protein from other sources in your diet. A good alternative for those who don’t like the richness of coconut milk or the nuttiness of almond milk. If you have an allergy or intolerance to gluten, oat milk is not recommended. For some people this will actually be the case and for others they may think they have a gluten intolerance but haven’t been actually tested. Air on the side of caution but seek professional medical advice before trying oat milk if you are unsure which camp you lie in. Oat milk is a treasure trove of protein, with around 4-5g of healthy plant protein per serving. It is also extremely high in soluble fibre, which allows for healthy digestion and promotes regularity. 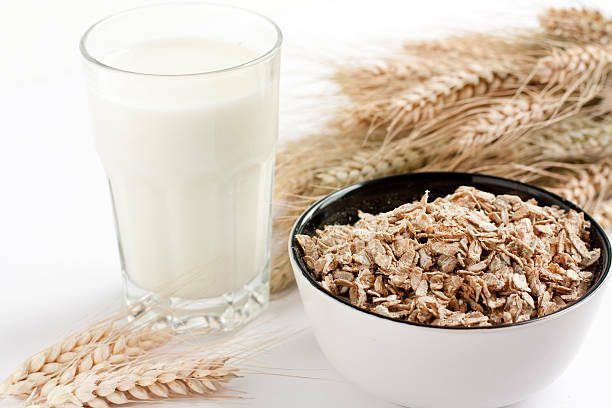 Unfortunately, people with gluten intolerance should avoid oat milk; although oat does not regularly contain gluten itself, most oats are grown in the same fields as wheat which makes it prime for cross contamination. 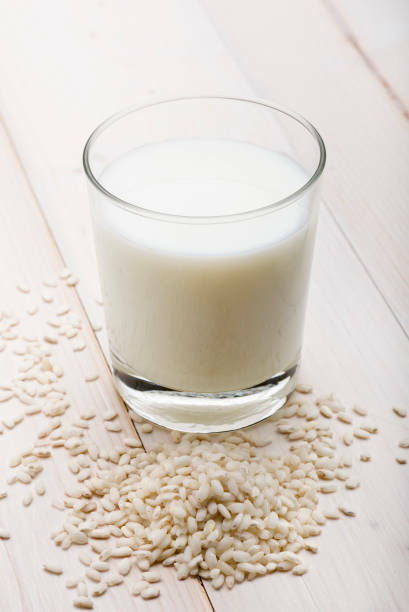 Oat milk is fortified with Vitamin D, making it a healthy, sensible alternative to regular dairy milk. A great option for those who are gluten intolerant and don’t like the taste of nut and coconut milks. Nutritionally, rice milk doesn’t bring too much to the table. It’s low in protein and calcium although some varieties do have a calcium enriched option. As with other nondairy alternatives, rice milk is now often fortified with calcium and vitamin D to help maintain strong bones. Since rice is considered hypoallergenic, the drink it produces is a safe option for those with food sensitivities to dairy, nuts, or soy. But be sure to give the container a very good shake to help redistribute any added vitamins and minerals. Much of these concerns are really based upon where your produce hails from. This specific reports are for rice grown in the southeast Asia area. This is the first non-animal derivative that became popular. It has declined in popularity over the years and is replaced by almond and other nut milk. This is due to the questionable health effects of soy milk. It is actually the closest in protein levels to normal milk. It tastes slightly sweet but is not very pleasant with tea or coffee. Some brands also add cheap oils that can unnecessarily drive up total calories. 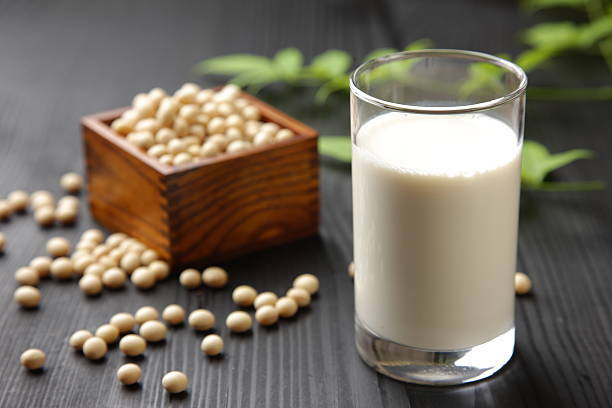 Also, if you’ve ever played music from your backside after guzzling a glass of soy milk, it’s because a group of digestion-resistant carbohydrates in soy called oligosaccharides are noshed on by bacteria in your gut and produce gassy side effects. The ability to find or choose a nondairy milk isn’t anything new. You can often find these nondairy milks in natural-food stores and the health-food section of grocers. They shouldn’t be considered healthy or “whole foods” in the same way nuts, seeds, vegetables, or even good old-fashioned milk are. Like any food it’s OK to consume them in moderation, you shouldn’t always guzzle them back with expectations that they stop weight gain. So each milk can serve a unique function, whether it be for coffee or shakes. But you have to weigh them all up on individual merrit!